Did you know... "According to research by the Federal Emergency Management Agency, 15,600 fires requiring fire department response start each year due to clothes dryer fires in residential homes. 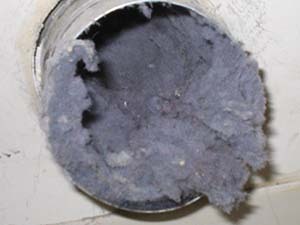 Of these, most are caused by problems with lint and the dryer's ventilation system. Those 15,600 fires represent an annual average from 2002 to 2004. Those fires caused an average of nearly $ 9,000.00 in damage per fire. Three percent of the fires caused injuries, and 0.1 percent resulted in a death. Dryers work by forcing hot air through the drum. That air carries lint with it, which is filtered by the lint trap. If the trap isn't regularly cleaned you get an accumulation of highly flammable material and restricted flow of very hot air. The air gets hotter as it's restricted, eventually igniting the lint. FEMA notes that 70 percent of air vent fires were caused by a "failure to clean" the vent system. The single most effective thing you can do to prevent dryer vent fires in your home is to clean the lint trap regularly -- at least once per week. If your clothes dryer takes longer than one cycle to dry clothing, you may have a fire hazard in your dryer that requires a cleaning. A full load of wet clothes placed in a dryer contains about 1/2 gallon of water. To start, CornerStone IAQ showed up to work earlier than expected which was great and started on the Duct cleaning right a way and took photos before and after each register vent cleaning and will send me a Power Point presentation soon on the progress of the cleaning that was performed, which will be most informative, and they also cleaned the dryer vent for free to prevent a possible fire. 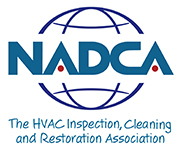 I would recommend them to everyone that needs their Ducts cleaned which should be everyone -- to not wait until a problem. Best of luck guys and Happy Holidays also!! When was the last time you had your dryer vent cleaned or replaced? Clogged Dryer Vents are a major source of house fires. More than 15,600 fires are started annually by clogged Dryer vents. On average, each dryer vent fire causes about $ 9,000.00 worth of damage. Most dryer vent fires can be prevented with proper maintenance. A full load of wet clothes placed in a dryer contains about one-half gallon of water. Your dryer is one of the most expensive appliances to operate. 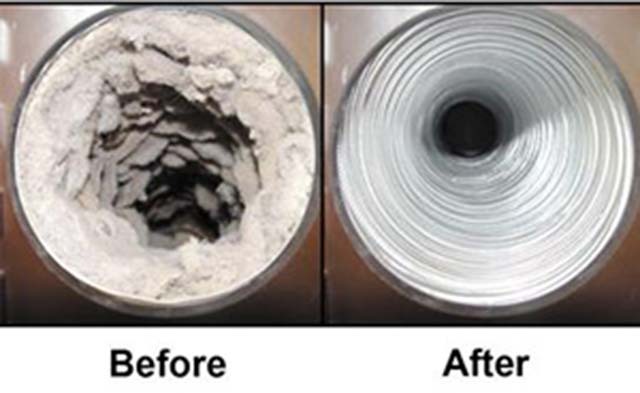 A dirty vent line can drastically increase the dryer run-time, resulting in higher energy costs. Cornerstone IAQ Services is family owned and operated. 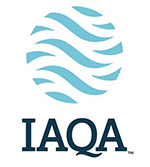 Dedicated to improving the quality of air you breath indoors keeping you and your family safe while reducing energy bills. We strive for excellence in customer relations and workmanship.